Pizza lovers! 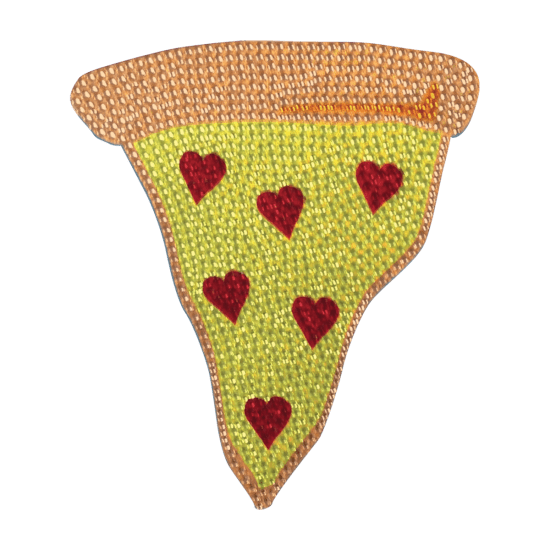 Our pizza slice rhinestone decals are calling your name! 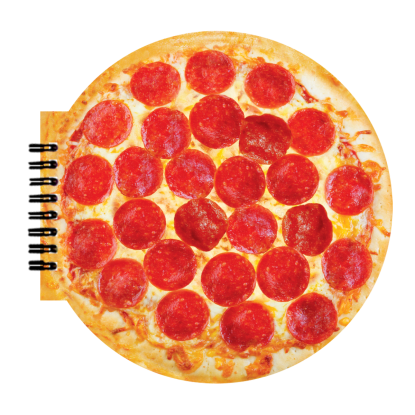 These blinged out pizza stickers feature pepperoni hearts to show the world just how much you love your favorite food. They make a fun gift and party favor too.